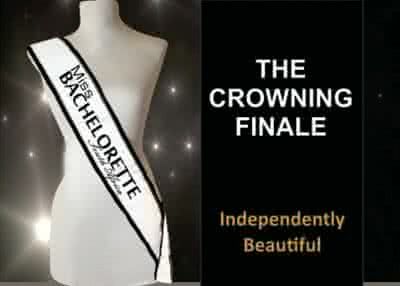 Miss Bachelorette SA is a pageant and a women empowerment project that is aimed at recognising and empowering mature unmarried and independent women between ages 25 & 50 through fashion, philanthropy and beauty. This event will be the final gala whereby the 16 finalists will be judged and a queen will be crowned. Credit cards used to make the booking as well as your ID book must be presented when collecting the tickets.